JACK & JONES TECH provides a range of highly functional garments and is dedicated to creating high quality products and providing supreme comfort for everyday life. The collections range from all-weather essentials like outdoor jackets made of functional fabrics to board shorts, sweats, shoes and graphic tees. 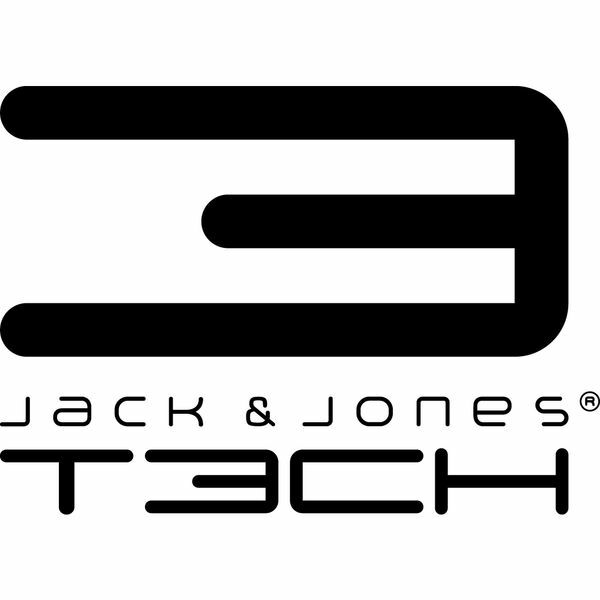 The expertise of JACK & JONES TECH revolves around an active lifestyle where fashion, function and sports come together. Each garment is designed with maximum comfort and function for the weather conditions of that particular season. JACK & JONES TECH is for men who demand high quality and functionality without compromising on style and fashion. The collections of JACK & JONES TECH have both an expedition-inspired and a sporty part. They are inspired by different outdoor events and activities where interesting elements and features are found, redesigned and redeveloped by adding technical details. JACK & JONES TECH is where fashion, function and sports come together.